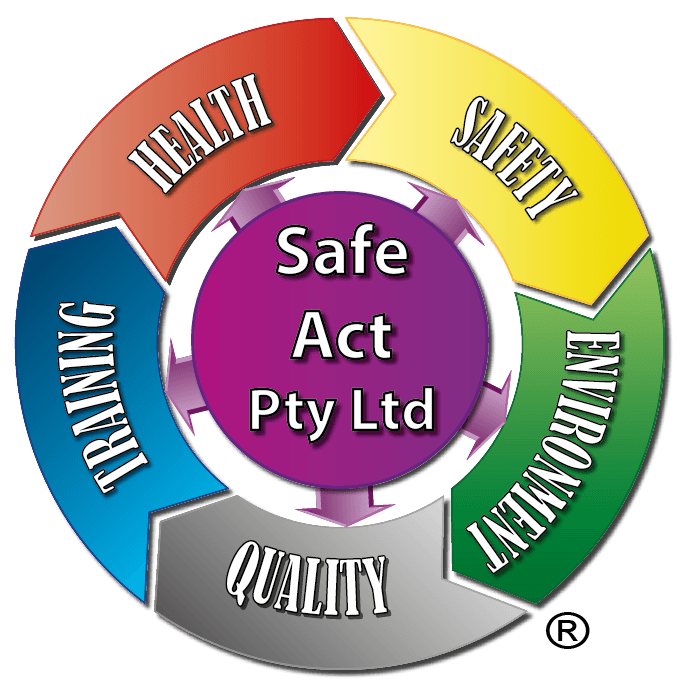 BSB30715 Certificate III in Work Health and Safety qualification is suitable for skilled operators who take on Work Health and Safety (WHS) responsibilities in addition to their main duties. They may provide technical advice and support to a team and apply a range of competencies in varied work contexts. Existing workers in this industry who may require additional WHS information. **Self paced study hours may vary depending on experience of the student. To ensure currency of learning, participants will have a maximum of 1 years from the date of enrolment to complete their qualification. If participants need more time to complete assessments, they may request an extension in writing.